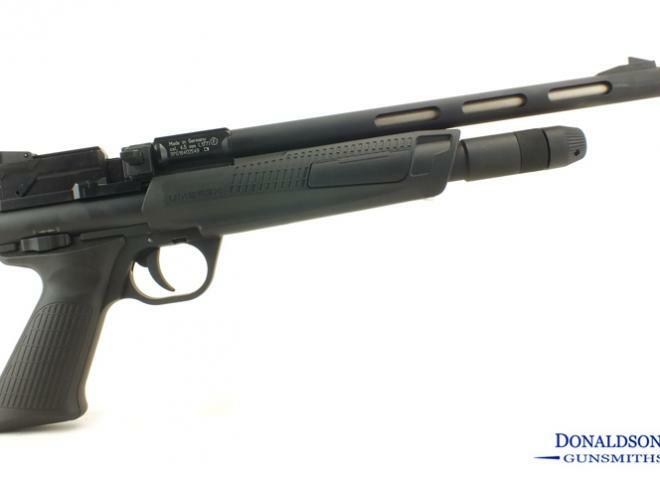 This is a blow back action 1.77 calibre CO2 air pistol. Works well, and is in good condition, Come with one CO2 bulb and half a tin of VELOCI PELL pellets. Brand new Umarex Glock 17. This is the latest blowback duel ammunition model. Capable of both .177 pellet and BB(Metal) firing. Superb weighted and quality made. 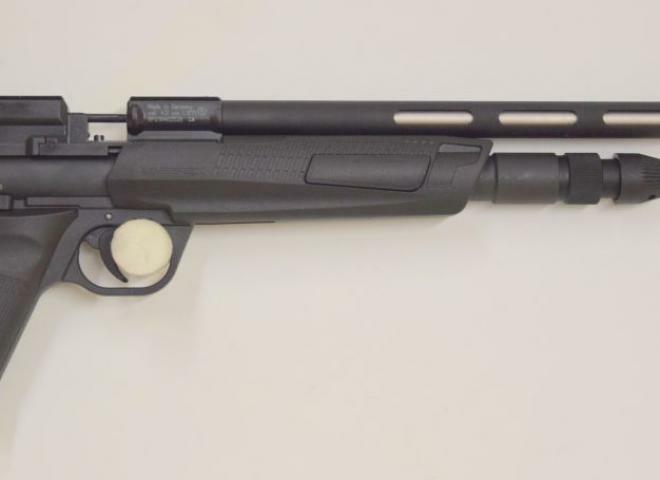 as new umarex model never been out of doors ,metal barrel ,fires steel 177 bbs has 10 round magazine. 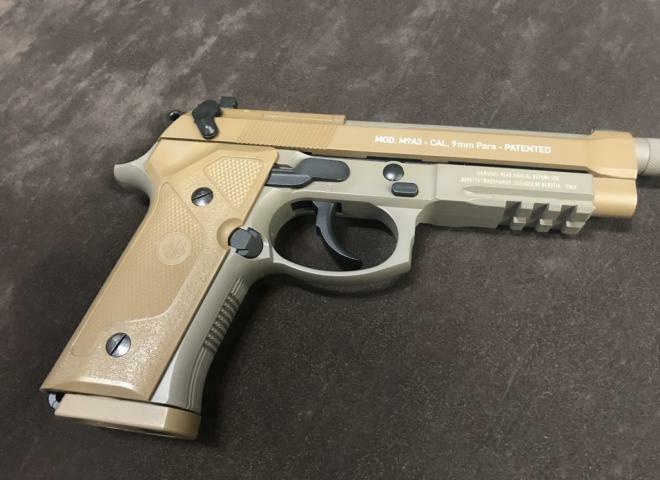 This Pre owned pistol has hardly been shot. In as new condition. .177BB blowback. Previous owner bought new but realized they didn't have time to use it. Technically second hand however its practically brand new. Includes original box, manual etc.